1. Do not post your travel plans on Facebook, Twitter, Instagram or any other social media site. Doing so risks providing criminals with an opportunity to access devices left behind or invite themselves along on your adventures. 2. Avoid links and attachments to travel and hotel coupons, as well as local travel websites. 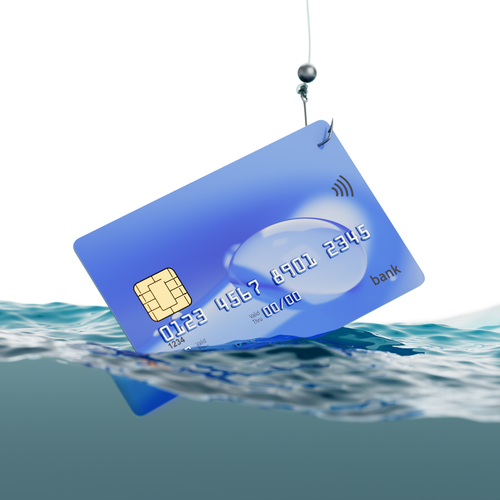 The offers may seem enticing, but too often viruses and malware are lurking beneath the surface. 3. Don’t install mobile tour apps. Any apps beyond those offered in an official online store pose a security threat and leave your device accessible to hackers. 4. Let your credit card companies know you are travelling. Give yourself a second set of eyes to watch for unexpected activity. 5. Keep your device with you. Ideally, your smartphone should never leave your sight. However, if a dip in the pool makes such things impossible, store your device someplace secure, such as a hotel room safe. 6. Minimize ATM and Point-of-Service transactions, especially with machines that appear to have been tampered with or disfigured. 7. Avoid free, insecure public Wi-Fi. Hackers know to look for personal information wherever there is unprotected Wi-Fi (hotels, coffee shops and train stations). 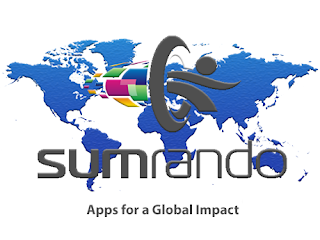 If you do use password-protected public Wi-Fi, be sure to login to your SumRando VPN as well. Happy travels, surf secure and stay Rando!